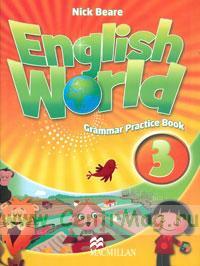 Further exercises to consolidate classroom learning are contained in the Grammar Practice Book. These have been written for children to work on alone at their own pace and at their own level of ability. Next level Grammar Practice Book 4.